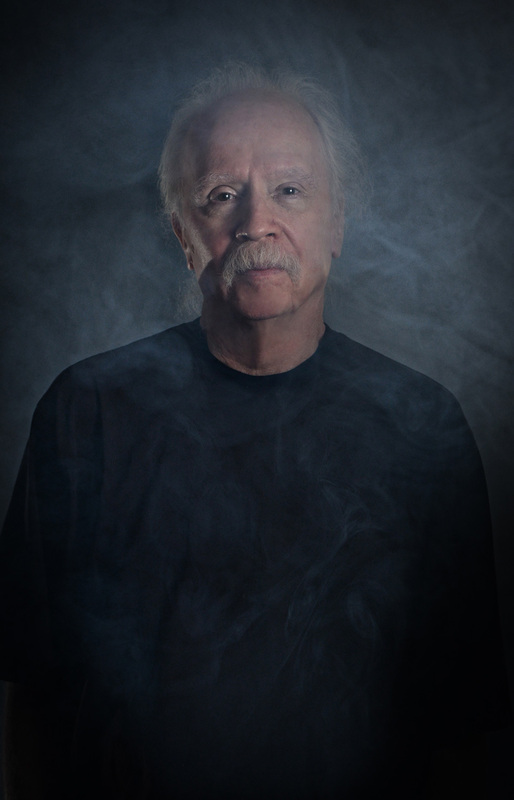 EXCLUSIVE: Q&A OF JOHN CARPENTER!! 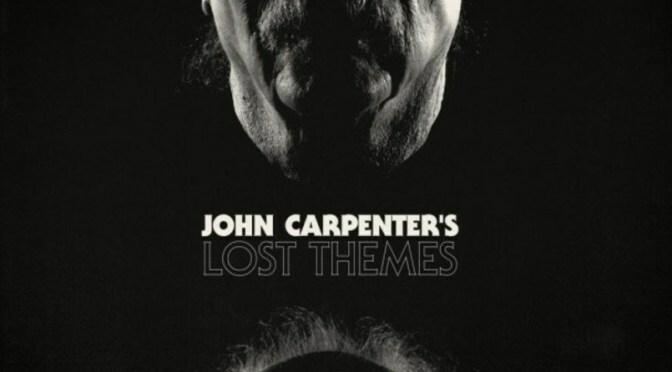 LEGENDARY MOVIE DIRECTOR, JOHN CARPENTER HAS JUST RELEASED FANTASTIC FIRST SOLO ALBUM “LOST THEMES” ! !